Every vacation is an opportunity to enjoy a once-in-a-lifetime experience, and whether you’re booking a honeymoon, a couples retreat, or a friends’ getaway, these five islands should be on your wanderlist with spectacular sights and dramatic landscapes you won’t be able to find anywhere else. The Islands of Tahiti are known as one of the most romantic destinations in the world. Lush mountainous islands and warm turquoise waters blend with the charming Polynesian culture and European flair to create unforgettable sights and experiences. Moorea, “The Magic Island,” rises from the sea like an emerald mirage and is home to some of the most luxurious resorts in the world. It’s also an active island, perfect for excursions. Bora Bora is a peaceful, idyllic paradise with gleaming beaches and unparalleled serenity, perfect for a tranquil honeymoon or couples retreat. With 333 picturesque islands and islets, Fiji mesmerizes with colorful reefs, turquoise waters, and lush jungles. Cruise to the spectacular Yasawa Islands and marvel at the volcanic islands and dramatic scenery. Snorkel in the idyllic bay at Drawaqa alongside a manta ray and sail to the unbelievable Naviti Island to see the aquamarine waters and white sandy beaches. 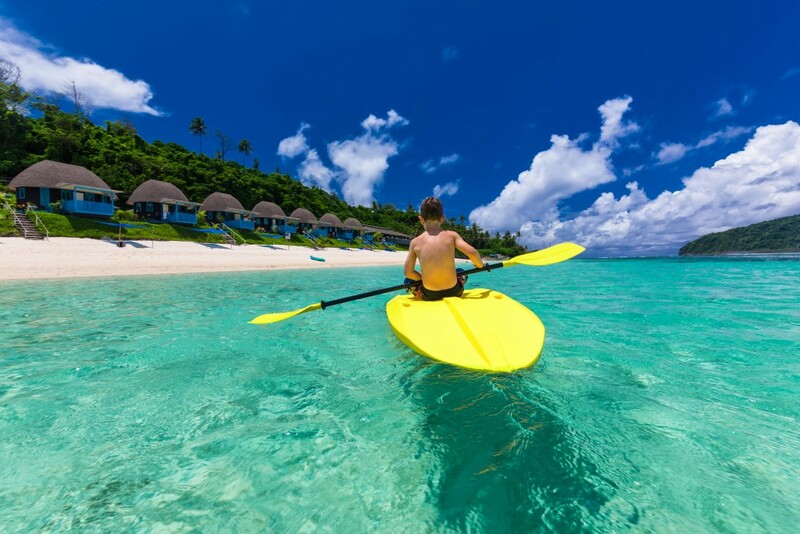 Coral gardens, limestone caves, and shimmering lagoons – explore this adventure seeker’s paradise, boasting ideal conditions for kayaking, canoeing, windsurfing, water-skiing, and parasailing, great for active honeymooners and wedding parties. planet’s most mesmerizing coral reefs. Untouched. Uncrowded. Unobstructed views. Unimaginable natural wonders. In Seychelles, you’ll wake up with an enhanced appreciation of life – an otherworldly experience of sheer exotic pleasure. 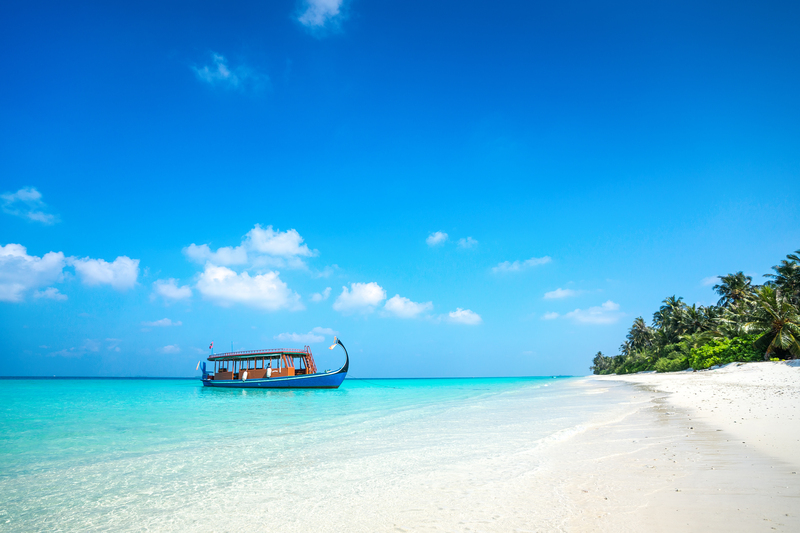 Pristine waters in this archipelago consisting of 155 islands make it perfect for scuba diving and snorkeling. 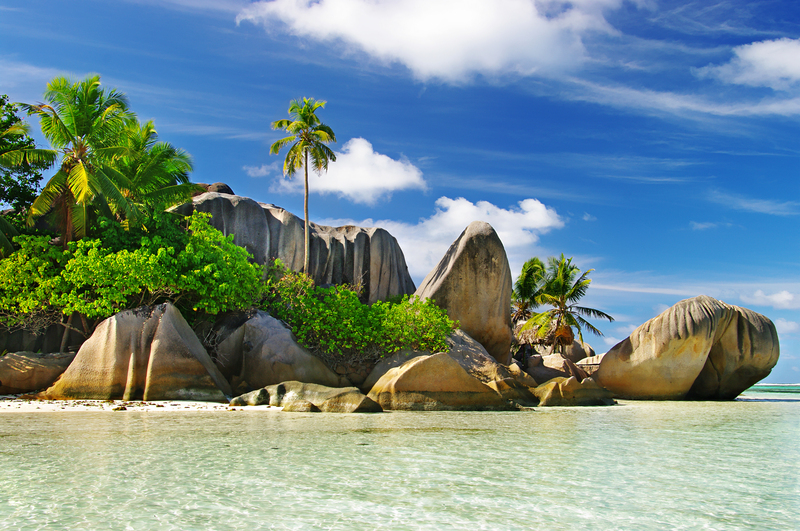 But what makes Seychelles so alluring is the diversity of its breathtaking landscapes with lush forests, crystal-clear waters, and coral atolls. Its spectacular pristine islands, great for visiting on day excursions, are the epitome of a deserted island – and all that implies. 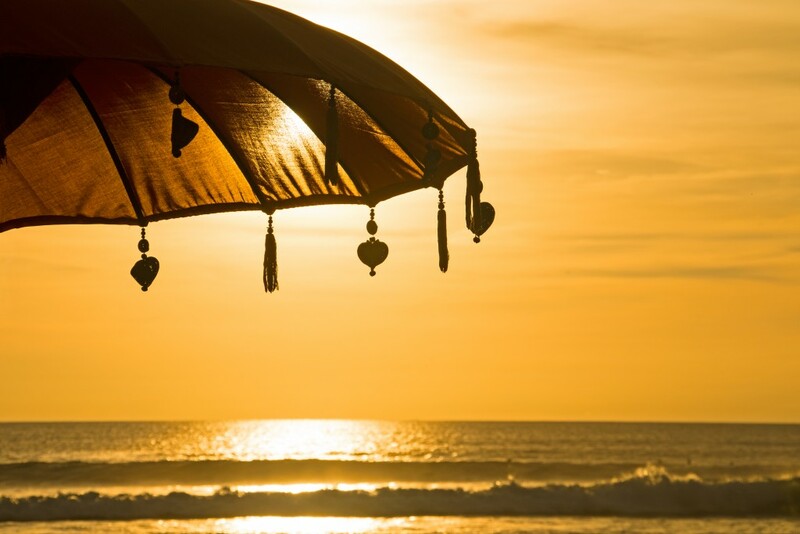 Revered as having some of the world’s best beaches, Seminyak boasts unique gray sand and epic surfing conditions, but perhaps its best feature is its remarkable sunsets. With spectacular stretches of beach facing west along the Indian Ocean, this Bali destination has been called one of the most romantic spots in the world. It’s also a great destination for active couples with lively bars and clubs, culinary delights, and high-end resorts. A visit to Pura Tama Ayun is a must with beautiful architecture and lavish gardens for your viewing pleasure. Contact your local travel agent today to start planning your wanderlist vacation to these unparalleled sights and destinations now!